A warm welcome awaits you in Praia da Luz – come to stay at our apartments in the Algarve and you will have a great holiday! 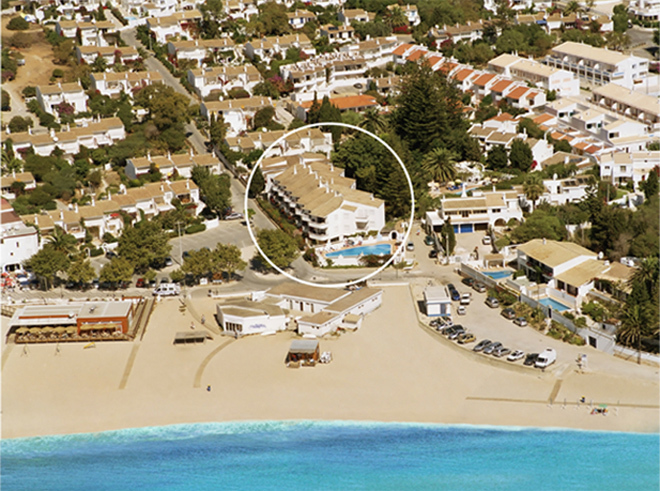 Situated in the quaint village of Praia Da Luz, 5 km west of Lagos on Portugals Algarve coast, the Mayer Luz Apartments are just yards from the beach and offer the ideal location for your family holiday. Please enjoy looking around the website, especially the virtual tours – they work very well indeed and really show you the accommodation and the resort in full detail. The site is intended to cover most of your questions but if there is anything else you would like information on, or for prices and availability, then please contact us now on 00351-282-789313, or click here to go to our Contact Us page.